When it comes to your business, safety is always a concern. Get the highest level of protection for your construction site or your commercial space. Whether you need fencing for your farm or your baseball field, we have the supplies and experience to get it done for you. 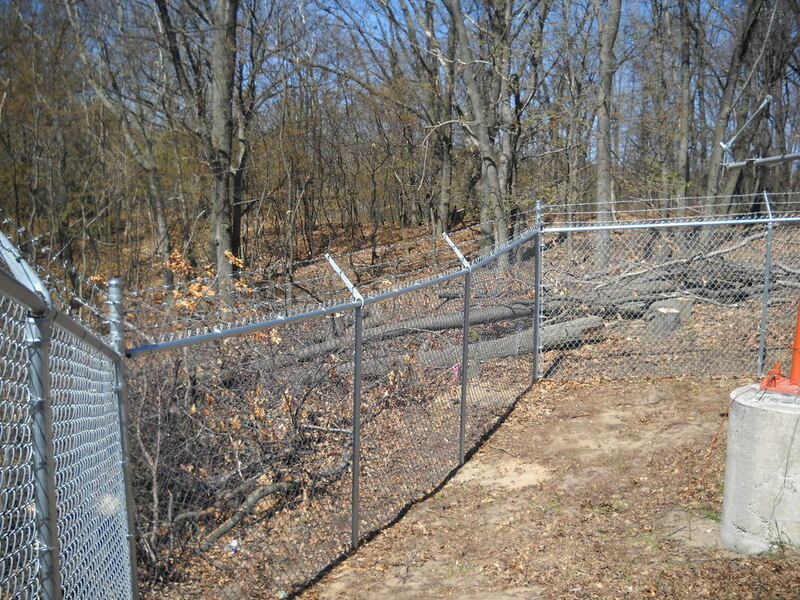 Straight Fence is fully insured for your protection. Call today to schedule an appointment and receive a quote for your personal fencing needs.